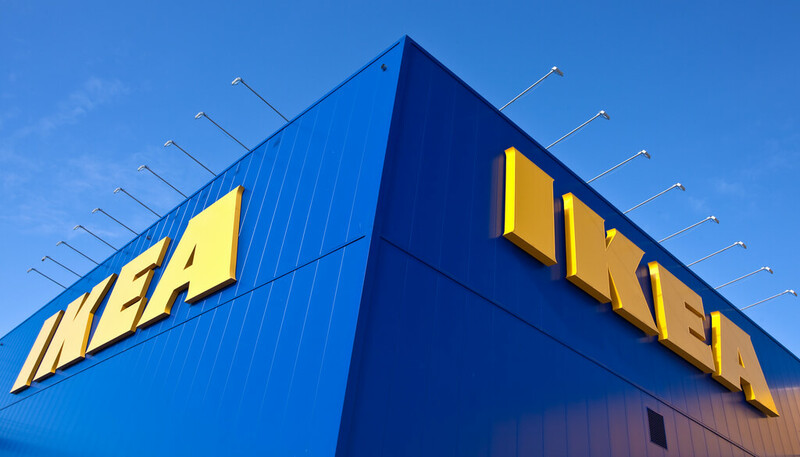 Affordable solar panel and battery storage systems have officially been launched in the UK by one of the largest retailers, IKEA. Working with Solarcentury, one of the oldest and most trusted solar companies, they aim to give everyone the chance to invest in solar power technology for their homes, with prices starting from as little as £3,000. As it stands, most homes with solar panels will use 40% of the energy generated and then sell the excess back to the grid – that is a 60% energy loss! Although some homeowners can benefit from the feed-in tariff, it isn’t as much as the energy is worth. However, wouldn’t it be better if you could use all of the energy your home has generated? IKEA says that by using batteries, homeowners could cut their bills by up to 70% and become more self sufficient. The batteries installed would be LG Chem with 3.3 kWh, and when fully charged, it would be the same as running 200W of lighting for 14.5 hours. The average installation time for solar panels and a battery storage system is estimated 1-2 days, with the average installation system size being 6 solar panels, covering 6sq metres. 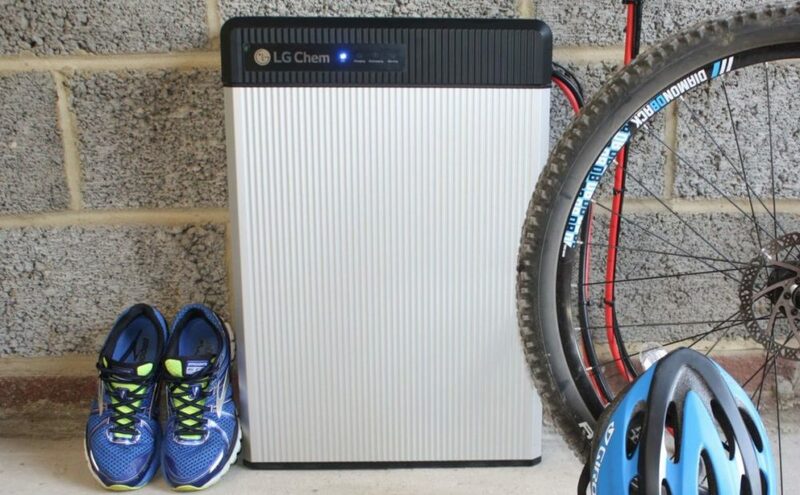 Battery storage works by allowing you to store that excess energy generated and use it to power your home whenever you want, ultimately meaning you are less reliant on buying energy from the national grid. IKEA and Solarcentury aren’t just offering their battery to new customers without any existing solar power, but also to those who have solar panels already installed and want to take their energy efficiency to the next level. With energy bills increasing by 15% this year, more and more customers will be thinking about how they can save money, while not having to reduce their daily energy usage and sacrifice their everyday routine. The government has also announced its plan to invest £246m in battery technology, recognising the real need for more sustainable options for homeowners to save money and make a difference with renewable energy. IKEA have said that every household could save up to £560 on their electricity bills every year when using a battery alongside their solar panels, compared to those homes without a battery storage that will only save up to £380. Batteries are not the cheapest household item to invest in, but they are perfect for getting the most out of your solar panels and saving money on your bills. Those with solar panels already can have a battery system installed into their homes for £3,000. If you choose to install both solar panels and a battery system for your home, prices start from £6,925. After installing a full solar and battery system, it will take you an estimated 12 years to pay off the cost of £6,925, based on an average annual home consumption of 3,300kWh. “At IKEA we’re always looking for ways to help customers take positive actions at home for both the environment and their wallets. We know that our customers want to live more sustainably and together with Solarcentury, we will help them to get more value from their solar panels and do just that.” Says Hege Saebjornsen, Country Sustainability Manager for IKEA UK & Ireland. Battery storage for solar energy is not seen as widely available to every consumer, but IKEA is set to change that with their latest partnership, making it affordable for the many, not just the few.